 The Ohio Concrete Membership Directory is an excellent tool for contractors, architects and engineers. Get your company’s advertising message into the official Ohio Concrete Membership Directory and out to the central core of the ready mixed concrete industry throughout the entire year. Ohio Concrete is excited to, once again, partner with E&M Consulting to produce this year’s Membership Directory. E&M will be managing the ad sales, creative design and formatting. They are extremely professional and produce a high quality publication.